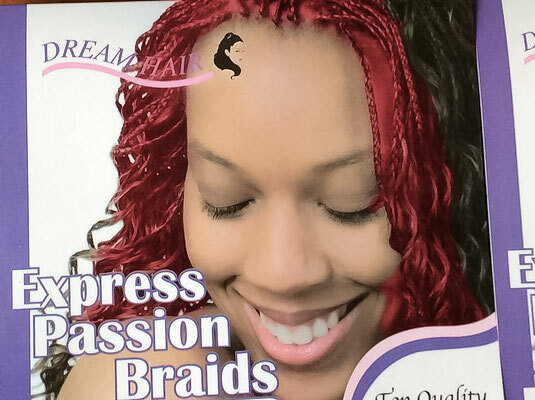 There is a reason Express Passion Braids are very popular. 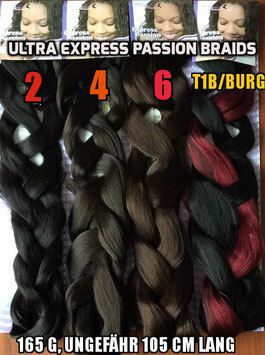 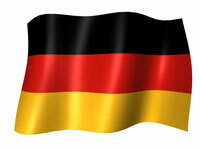 Express Passion Braids are the highest quality synthetic hair in the market. 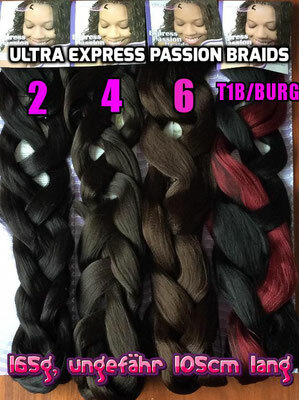 They are very long and soft.Used for braids, plaiting, cornrows and rastas.